The Durango Chamber of Commerce contracted in April with New York company CGI Communications to sell ads on the chamber’s website and make promotional videos of the Chamber and Chamber members. Chamber members bought videos that will be on the chamber website and can be reused on other platforms. 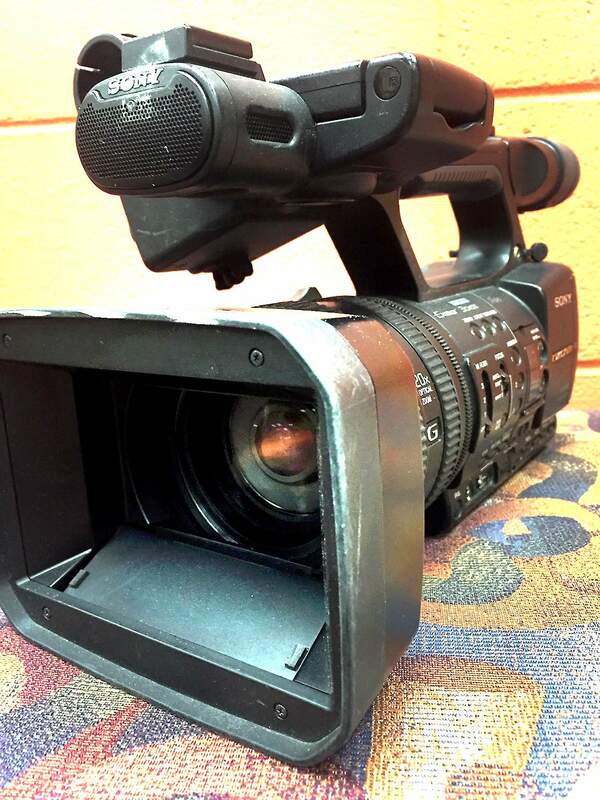 Shop local is the mantra of the Durango Chamber of Commerce, so when it purchased video production services from a New York company this year, it raised concerns with some local businesses. The chamber contracted with CGI Communications in April to sell ads on its website, including promotional videos, among other services. CGI hired a local video production company, FastForward Media, to shoot video footage of both the chamber and businesses that purchased videos. But CGI didn’t put out a call to all local video production companies, even though Chamber of Commerce Executive Director Jack Llewellyn provided CGI staff a list. Editing and associated video production could also have been done by local companies, said Laurie Sigillito, owner of FastForward Media. “The chamber is sending business, not just out of town, out of state,” said Matt Crossett, a videographer with FastForward Media, who filmed some companies for CGI. He also is the president of the Four Corners Film Office board. After agreeing to film for CGI, FastForward Media staff learned that the videos were for the chamber and chamber members, Sigillito said. She brought her concerns to the chamber in July. “It could have been a win-win for everybody if the chamber had structured the contract differently,” she said. The chamber doesn’t believe a local company could provide the same services CGI offers. But it will make sure CGI’s subcontracts with local company’s are handled differently. The chamber will require CGI to send out a request for proposal to chamber members so they can bid on video production, Llewellyn said. At this point the chamber intends to renew the contract with CGI next year, he said. 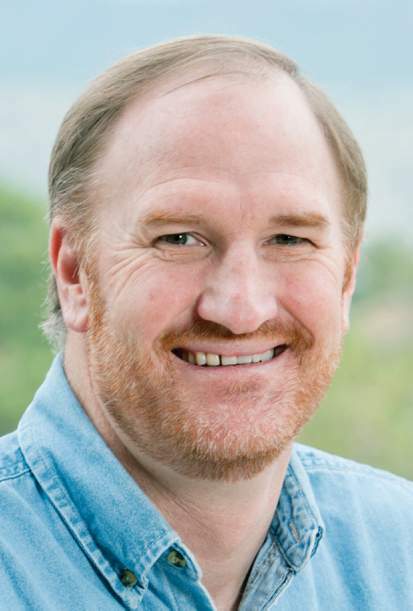 Rich Fletcher, an independent Durango videographer, was concerned CGI had not opened the contract to chamber members, but he believes an open request for bids will correct the situation. “Going forward I think there is going to be a better process,” Fletcher said. The contract with CGI arose from a contract the chamber has with WebLink, an Indiana based company. The chamber contracts with WebLink for website hosting, online ad sales, its customer service management program and other back-end functions, Llewellyn said. The chamber put out a request for proposal for its website design six years ago, but could not find a local company that could provide services comparable to WebLink. CGI partnered with WebLink to sell online ads, search engine optimization, social media management, video production and a GoCast App. GoCast allows members to record a video and upload it to their websites. As part of its agreement with CGI, the chamber receives at least $25,000 from the sale of ads on its website, Llewellyn said. CGI and WebLink have managed ad sales for the chamber for years and this guaranteed revenue has been part of those agreements. The contract means the chamber does not need a sales person. Llewellyn said the cost for a promotional video varies based on the ad package a company might buy. CGI has 42 chamber members using its advertisement package. Eight receive the ads for free because they are nonprofits, Llewellyn said. He did not say how many videos CGI produced. Chamber member Roger Sterling, owner of Southwest Appliance, bought a video and said he was happy with the product. The video of his business will be featured on the chamber’s website, and it can be reused on his own website and Facebook page. CGI also offers help improving websites, search engine optimization, and the GoCast App, among other services, Llewellyn said. CGI offered Sterling additional social media management services, but he purchases these services from BCI Media, a sister company of The Durango Herald. Sigillito would like to see the chamber adopt a policy to ensure that it explores all the possibilities for purchasing from local vendors, before sending business out of the area. “I think they should be held to a higher standard than the average private business,” she said. Lloyd does not think a policy is necessary because supporting local business is clear in the chamber’s mission. The board did not realize CGI would allow production to be done locally until Sigillito brought the issue to their attention and it was researched. “The board took it very seriously,” Lloyd said. Fletcher would like the chamber to make sure CGI pays local companies appropriately for their services. FastForward Media received between $65 to $135 per video, Sigillito said. A fair rate is nearly double that, Fletcher said. Businesses should not accept contracts if they do not believe the rate is fair, Llewellyn said.